Every parent knows that putting together a great kiddie birthday bash can be quite daunting. It takes a significant amount of patience, preparation and a lot of creativity to please the most important critics at the party – the kids! As a member of Shutter Count team, I've seen all kinds of party themes. From princesses to super car racers, birthday party themes can be as adventure-filled as you can stretch your imagination. Gone are the days when birthday celebrations simply required buying your classic chocolate-layered cake and a bunch of brightly-coloured balloons. Planning the perfect party only needs a little inspiration and of course, a little outside help. This is exactly what Max’s Restaurant brings to the table when it decided it acquire the license for Junior Master Chef - a stroke of brilliance to help create the most exciting and unforgettable celebration for young Max’s enthusiasts. Like its adult counterpart “Master Chef,” Junior Master Chef is a successful reality cooking show that has gained a steady following all over the world. Junior Master Chef features kids who have the ability and passion for cooking. Taking inspiration from the Filipino’s inherent value for family relationships, Max’s Junior Master Chef seeks to nurture every child’s love for cooking and appreciation for food. With Max’s Junior Master Chef, birthday parties will never be the same again! “Kids learn best when they are having fun. With Max’s Junior Master Chef, we did not only infuse learning into a party concept, we also provided the key elements for fun and quality family time. Our vision is to create a one-of-a-kind experience that will forever be etched in the hearts of kids and their families who will celebrate at Max’s,” shared Bobby Simborio, Corporate Media and PR Manager for Max’s Group of Companies. It’s time to don the toque and apron, and start whipping up the most delicious Max’s Junior Master Chef creations. The recipes are easy, absolutely yummy, fun to make, and even more enjoyable to share with kids, parents and friends! 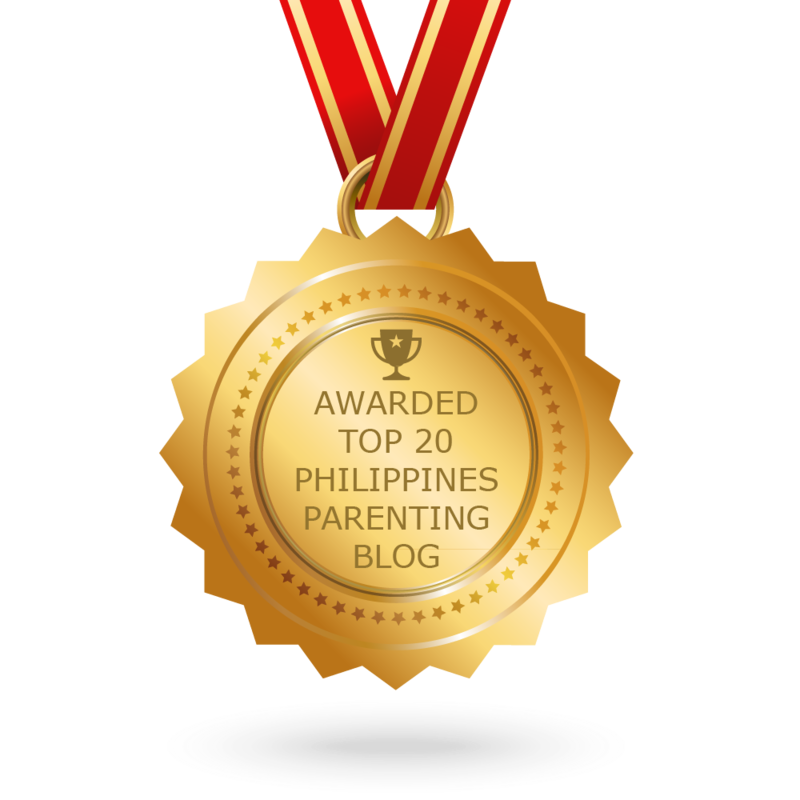 Filipinos can count on the first-rate amenities and package inclusions, like tarpaulin banners, venue decors, party invitations, balloons, cake, party hosts, kiddie tables and chairs, games, prizes, loot bags and course, sumptuous food! Max’s takes all the worries away from parents by incorporating their passionate service into every birthday celebration. No celebration will be complete without a hefty serving of classic Filipino dishes that perfectly complement Max’s iconic fried chicken. Dishes like Pancit Canton, Kare-Kare and Crispy Pata continue to delight diners, regardless of their age. At Max’s, food is not the only indulgence. There’s laughter that always resonates in every function room and dining hall. 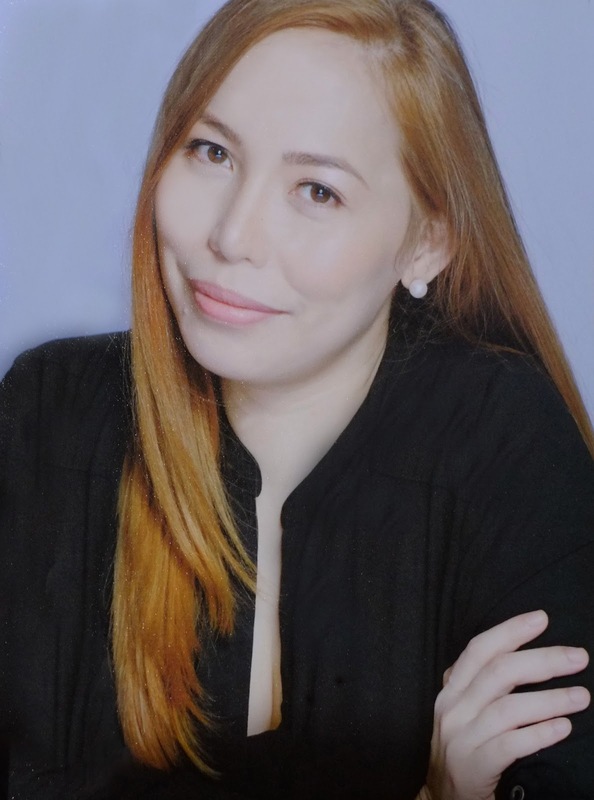 “Max’s is about a timeless tradition that links Filipino families together. We are stewards of the countless stories that we have shared with our guests. 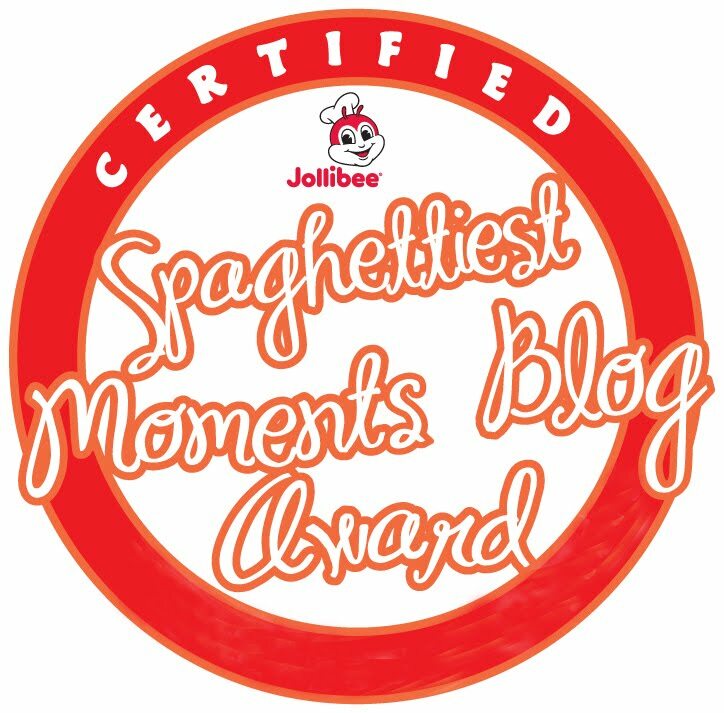 Our commitment is to continuously build the most unforgettable memories for every Filipino who will celebrate at Max’s,” Simborio said. 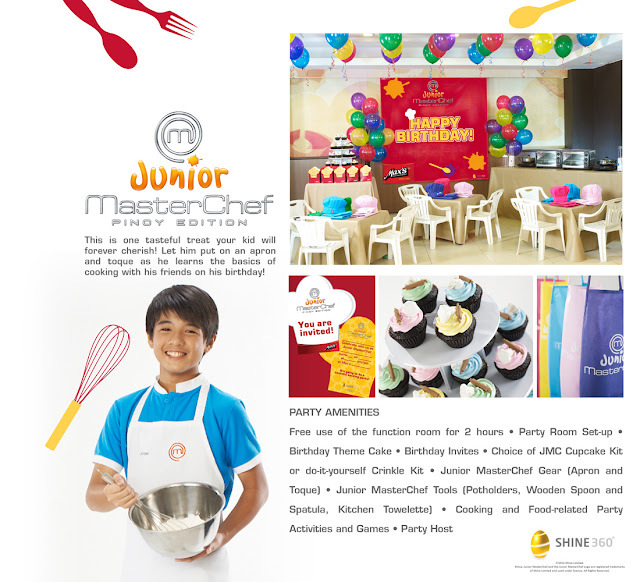 Get inspired with this exciting and exclusive tie-up with Junior Master Chef. 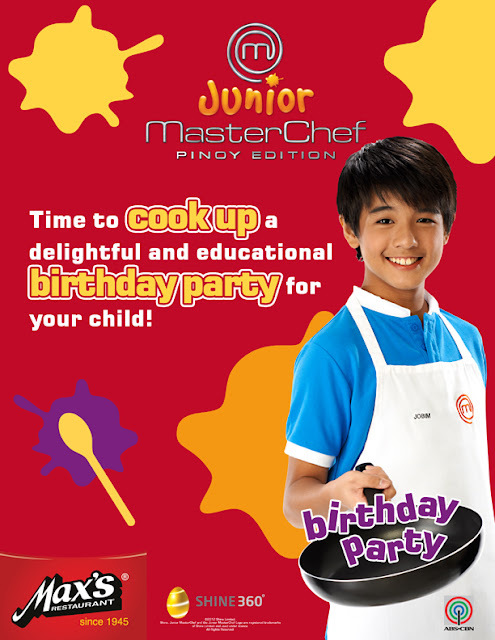 Experience the most unforgettable birthday celebration for your little master chef.